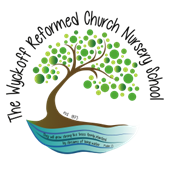 Thank you for your interest in the WRC Nursery School! Please complete the registration information below. Be sure to create a Parent Portal password so you can enter the Parent Portal and enroll your child in a class.